LG V30 AS KINETIC ART: REAL OR CGI? 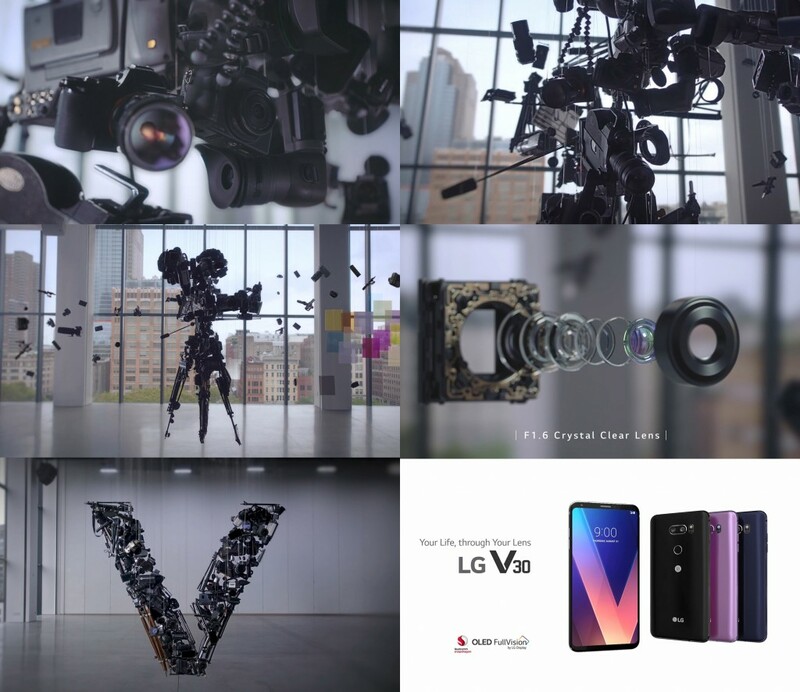 SEOUL, Oct. 31, 2017 — LG Electronics (LG) and artist Michael Murphy have teamed up to communicate the rich multimedia capabilities of the new LG V30 smartphone using kinetic art. 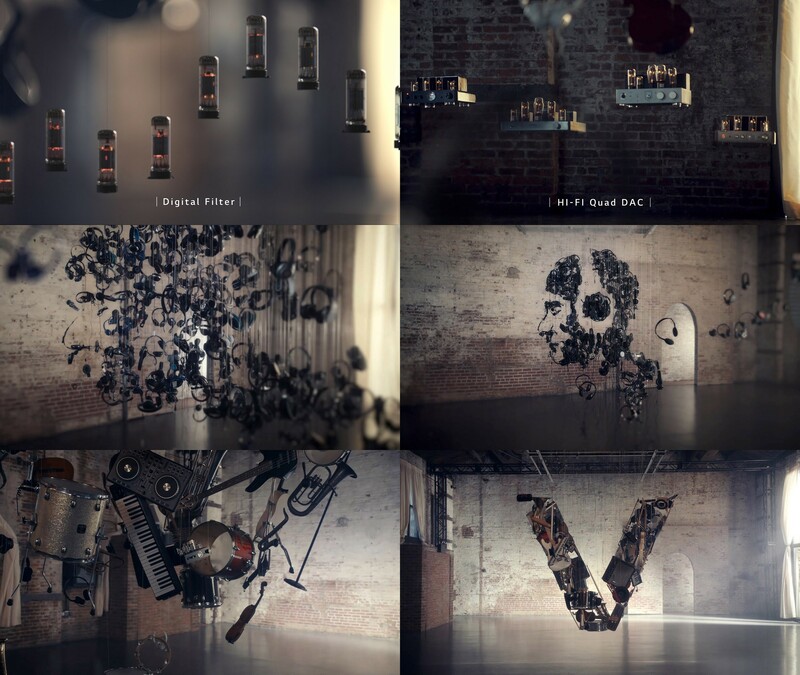 Kinetic art relies on motion to create an effect. But the art doesn’t actually move, the viewer does. When viewed from a different angle, the artwork transforms into something altogether different. It goes without saying that this field of art is immersive and is best experienced in person at exhibitions. For the millions of art lovers who cannot attend Murphy’s exhibit, his two works interpreting the V30 video and audio capabilities can be viewed in their full glory at https://goo.gl/SkkEVN and https://goo.gl/rq3cjX. From Brooklyn, New York, Murphy is best known for his 2007 portraits of then-U.S. Presidential Candidate Barack Obama, which was influential on the Art for Obama movement. He is a pioneer of Perceptual Art which uses multidimensional techniques to create three dimensional works of art. Murphy is the talent behind notable works such as Perceptual Shift and Gun Country, which resonated with audiences during a transitional time in the nation’s history. The LG V30 has earned accolades for offering the most powerful multimedia features among this year’s high-end smartphones. Some of these features include an F1.6 aperture Crystal Clear glass lens, dual cameras with a 120-degree wide angle lens and minimal edge distortion, Hi-Fi Quad DAC and sound tuning by audio experts at B&O PLAY.